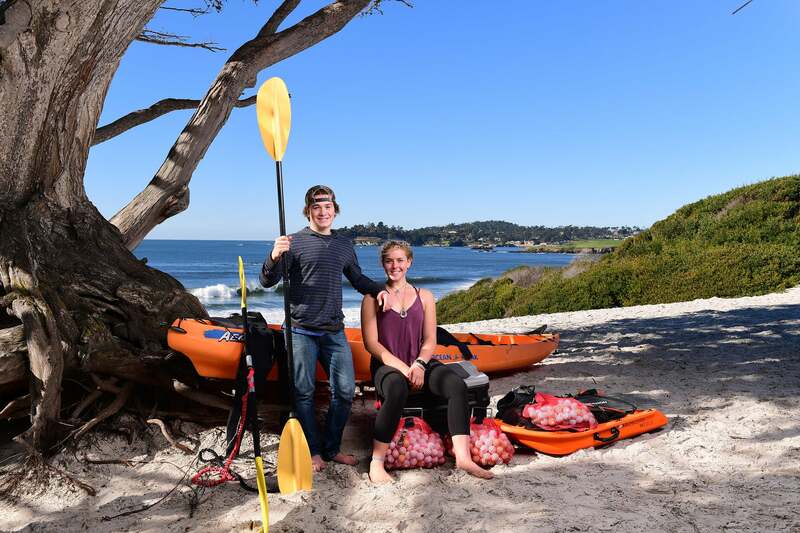 Two years ago, a 16-year old diver named Alex Weber was swimming off Pebble Beach near Carmel, CA when she discovered something truly startling: thousands of golf balls from 5 local golf courses rotting on the ocean floor. As she described to NPR, “You couldn’t see the sand, it was completely white.” For the next several months Alex and her dad would haul up hundreds of pounds balls, and then, of course, more golfers would hit more into the ocean. 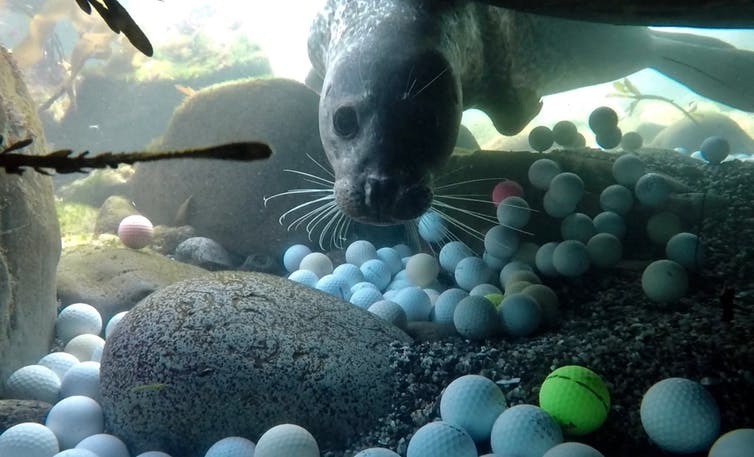 The balls are stored in the Webers‘ garage and started to stink—a sulfuric, chemical smell that is a hint of the toxins they may be releasing into the sea, according to Golf.com. Not to mention they break down into microplastics which poses all sorts of threats to marine life.